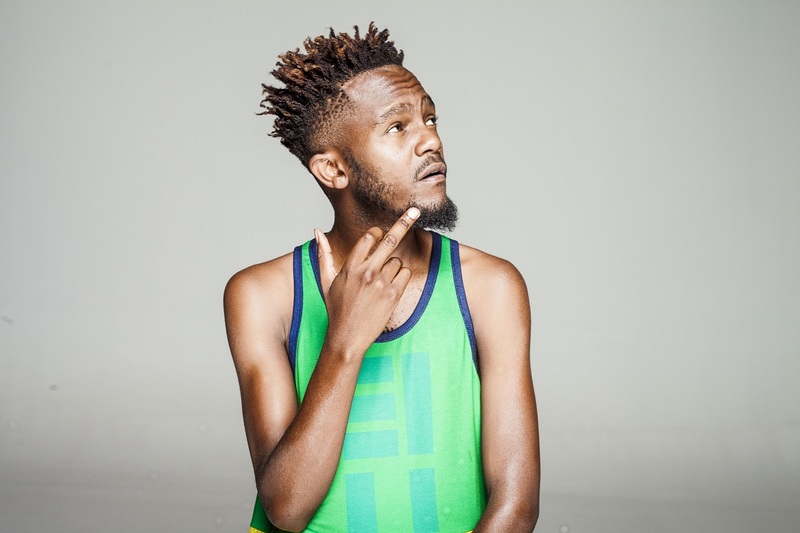 Kwesta’s smashing ‘Spirit’ single just went platinum. The news came after he shared the news all over social media. The song features Wale and hasn’t been around for that long but clearly the impact is evident. Kwesta has of course been a maestro at creating bangers for the summer and if you weren’t convinced before than surely you are now.